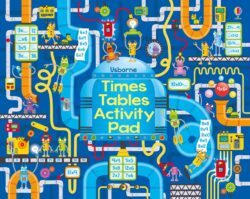 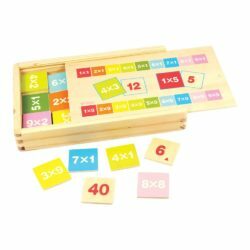 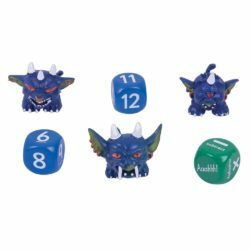 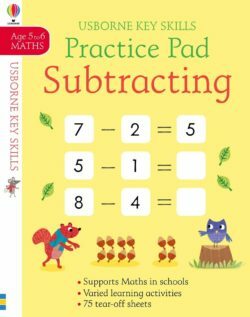 View cart “Subtracting Practice Pad 5-6 (Usborne Key Skills – Subtraction)” has been added to your cart. 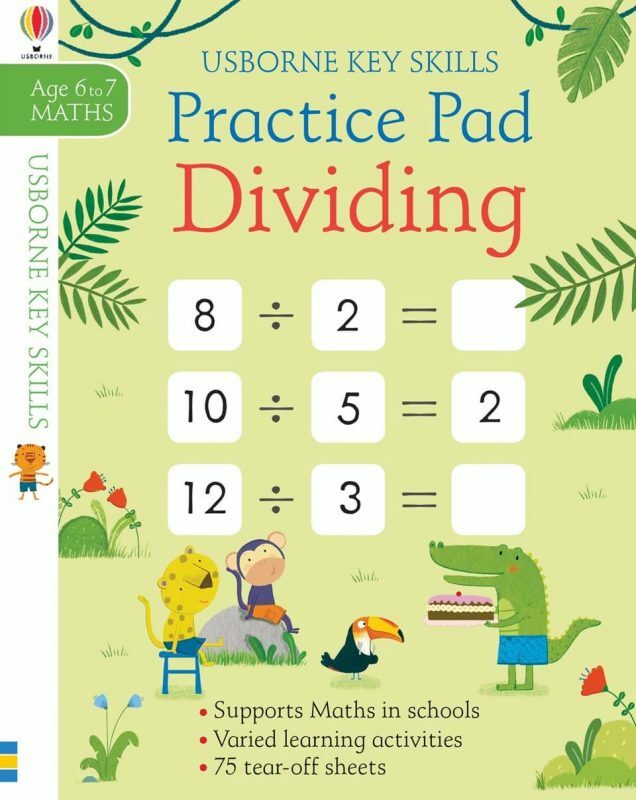 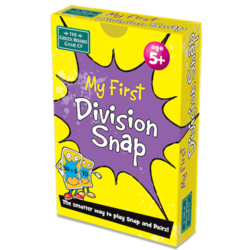 Help children practise division using this handy pad containing 140 pages of entertaining activities. 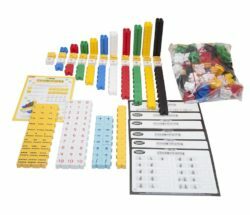 The activities get gradually harder throughout the pad, and all the answers are at the back. 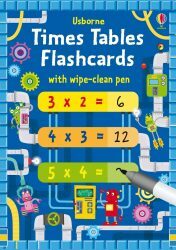 Part of the Usborne Key Skills series that supports the Maths lessons children learn at school.